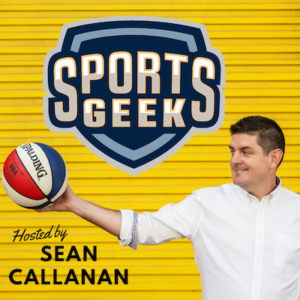 In this Sports Geek Podcast we chat to Dan Harbison who has left the sports industry after several years leading the digital efforts of the Portland Trailblazers to take up a new role as head of New Media at Caesars Entertainment in Las Vegas we chat with Dan on ABC Grandstand. On Harf Time we look at ticketing campaigns and promotions gone wrong and with A-League kicking off we take you behind the scenes at season launch and the Power The Game activation to rally fans support online. What does “papering the house” means? Thanks to David Mackay, DT Talk, Dion Bennett for iTunes reviews in Australian iTunes and USA iTunes.